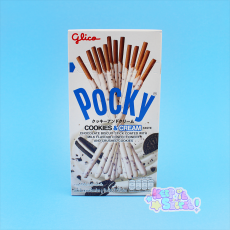 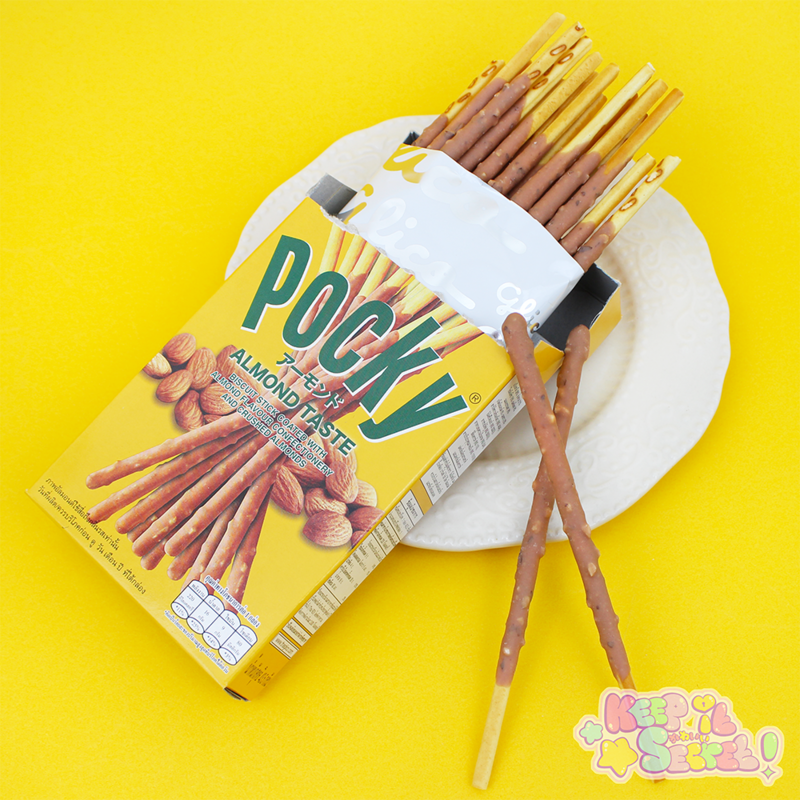 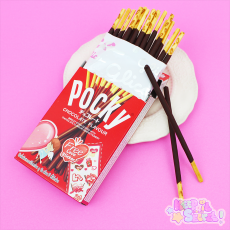 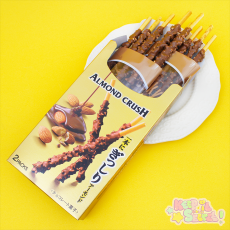 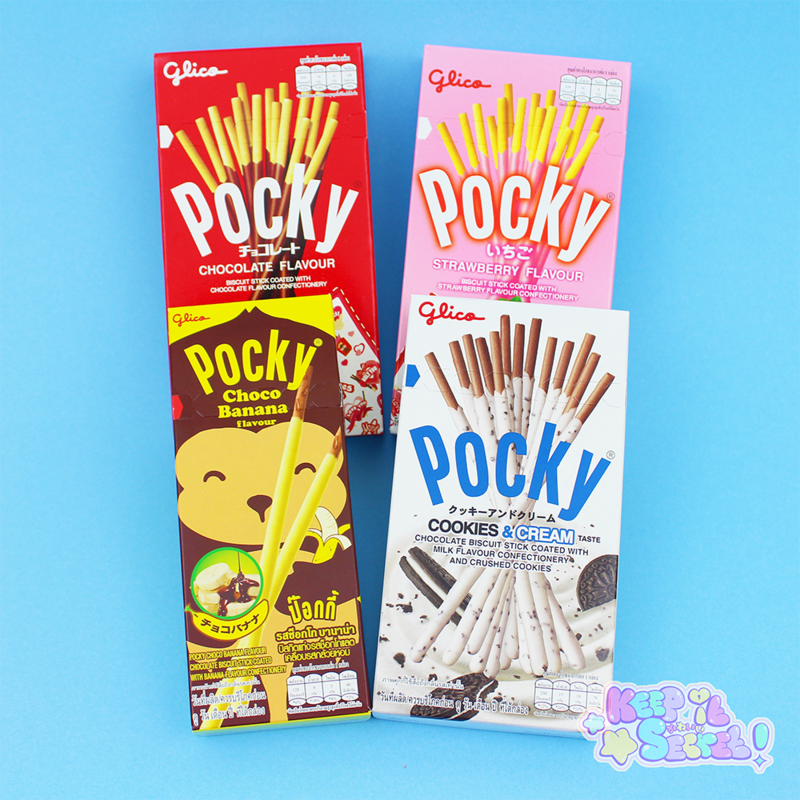 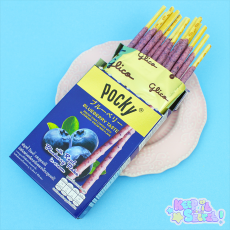 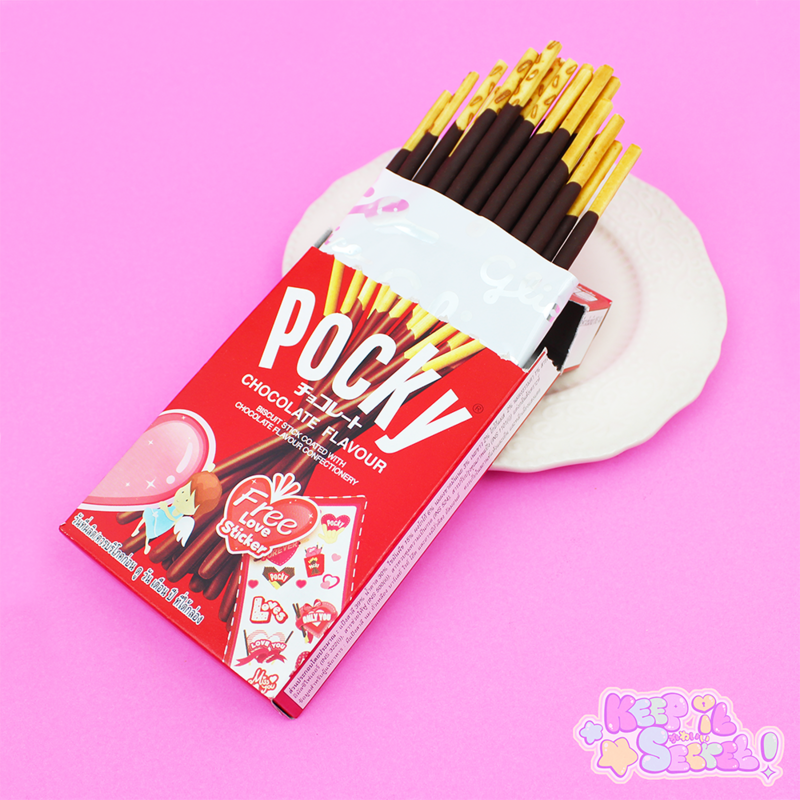 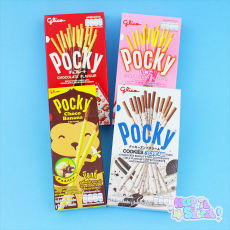 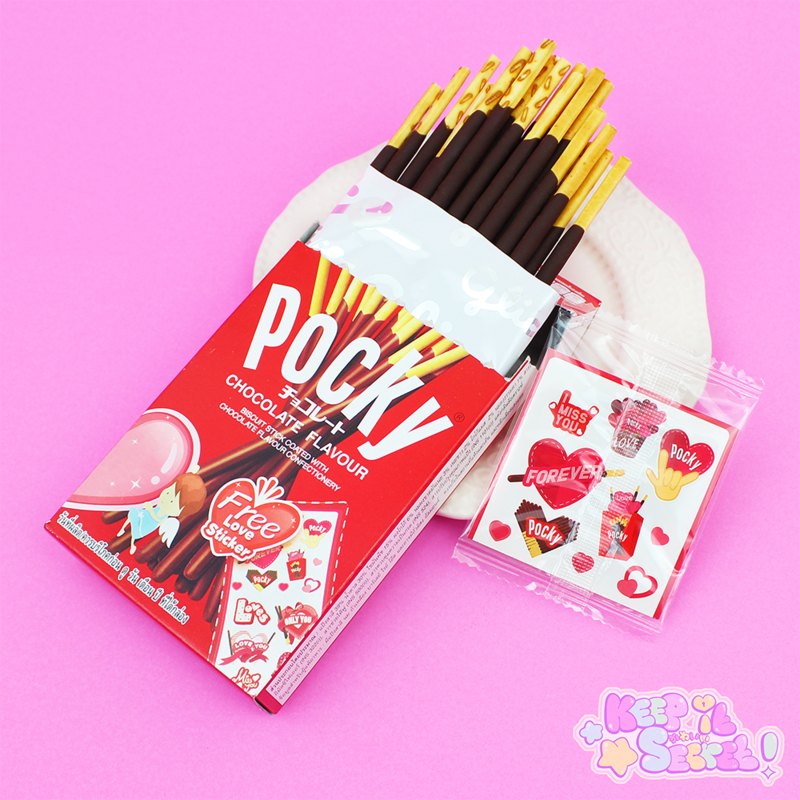 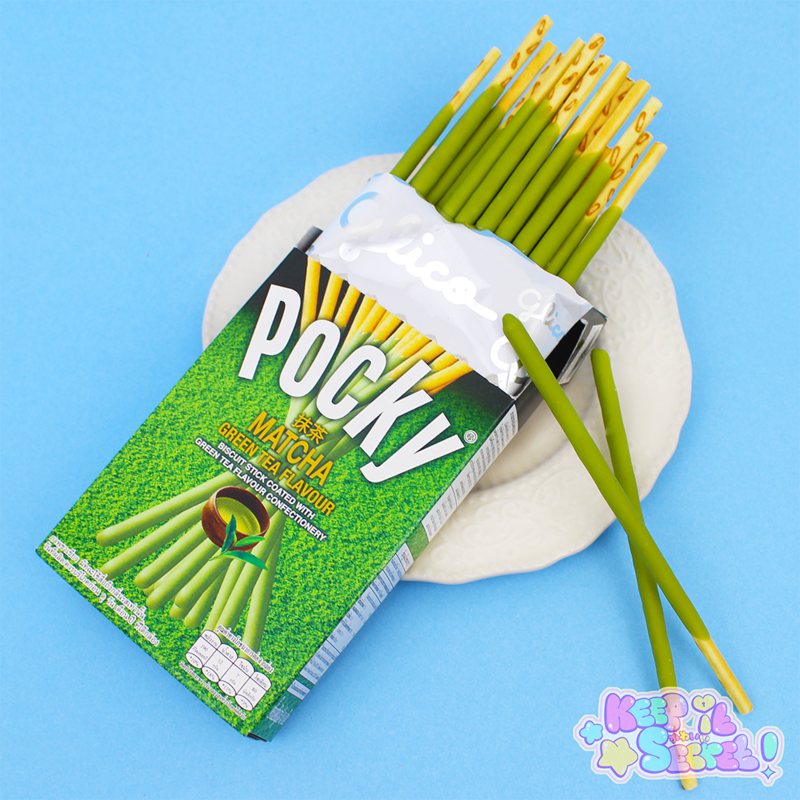 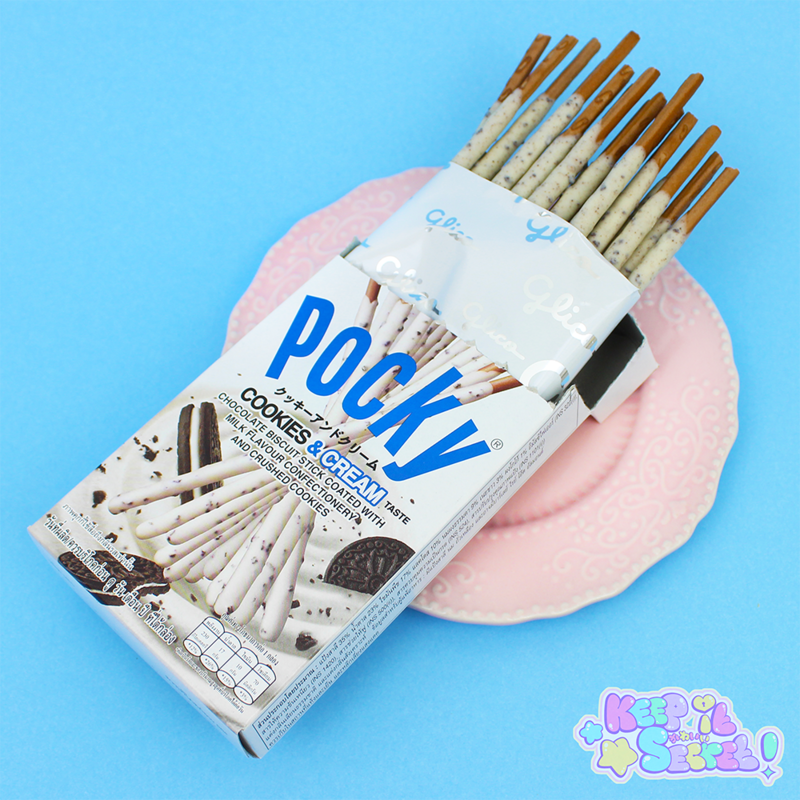 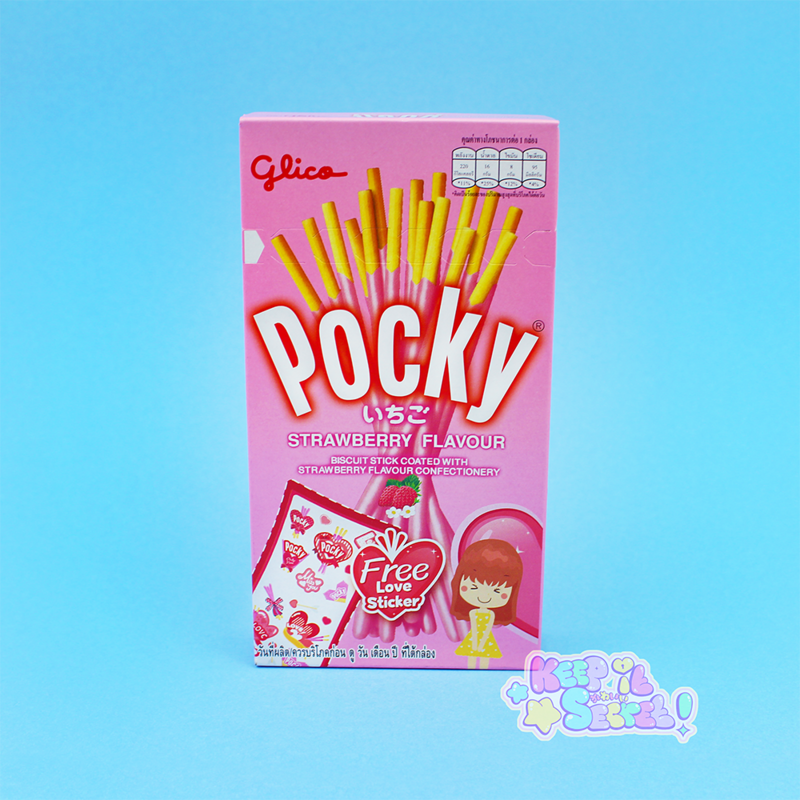 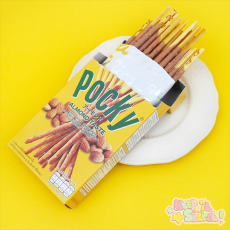 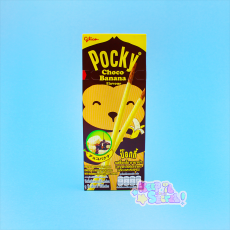 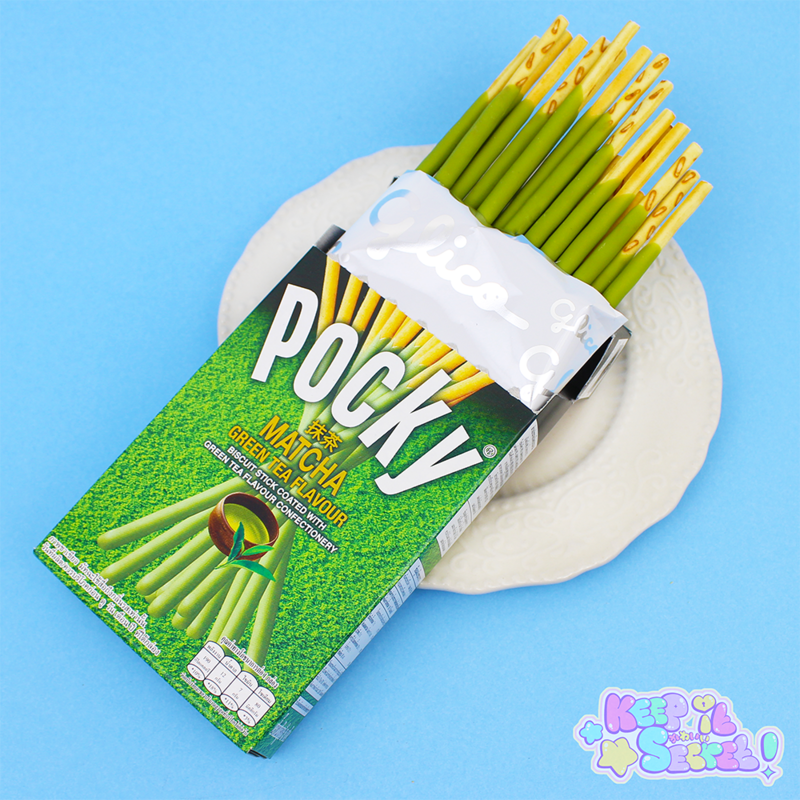 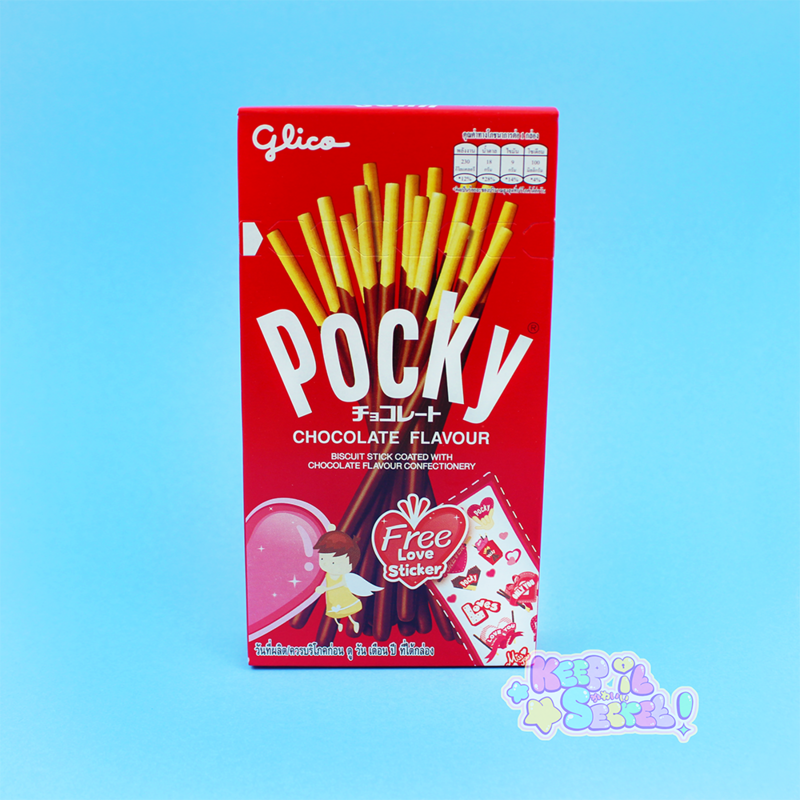 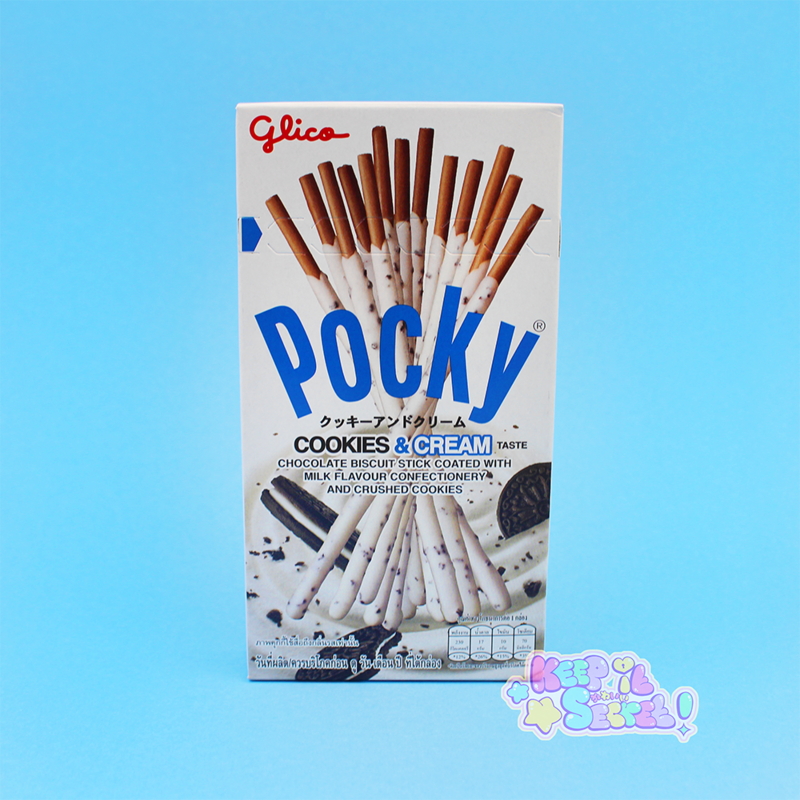 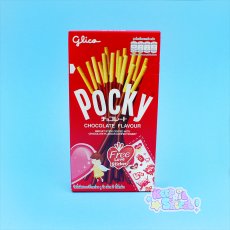 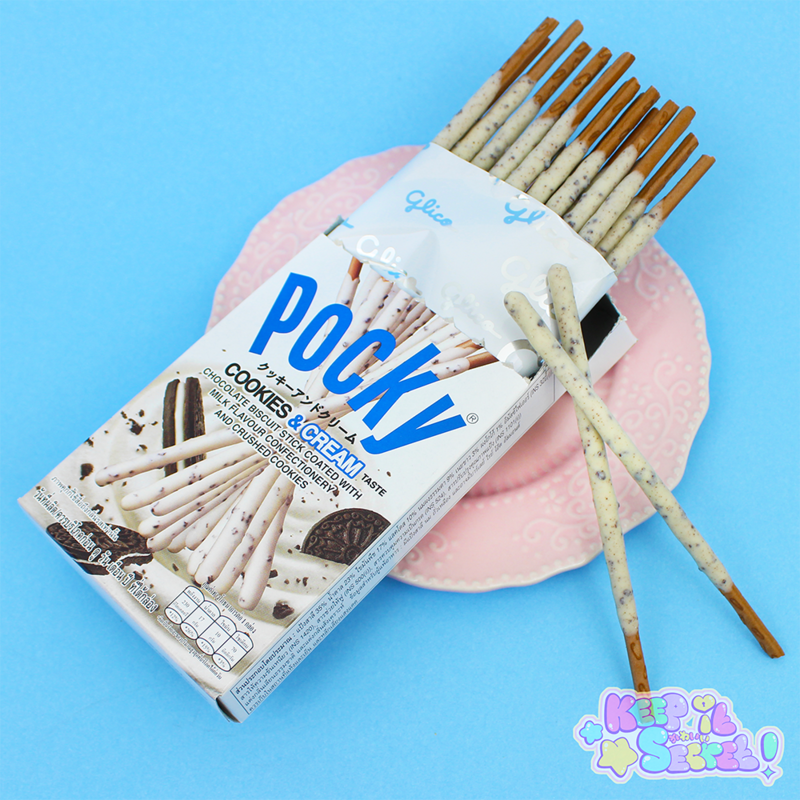 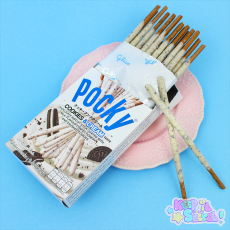 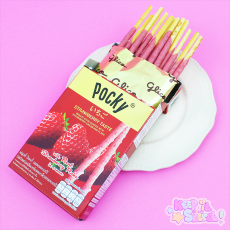 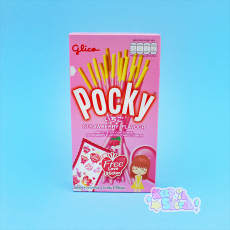 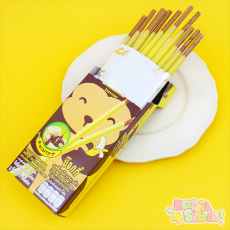 Satisfy two Japanese flavour cravings at the same time with Glico's Matcha Green Tea flavoured Pocky! 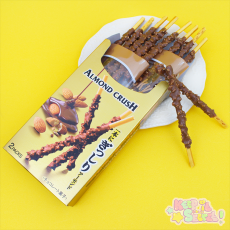 Each classically crunchy pretzel is covered with a layer of sweet chocolate that has been flavoured with real matcha green tea from Japan. 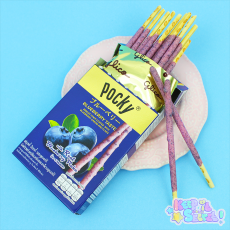 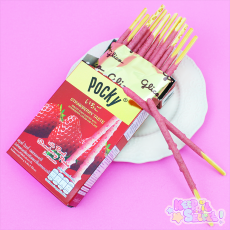 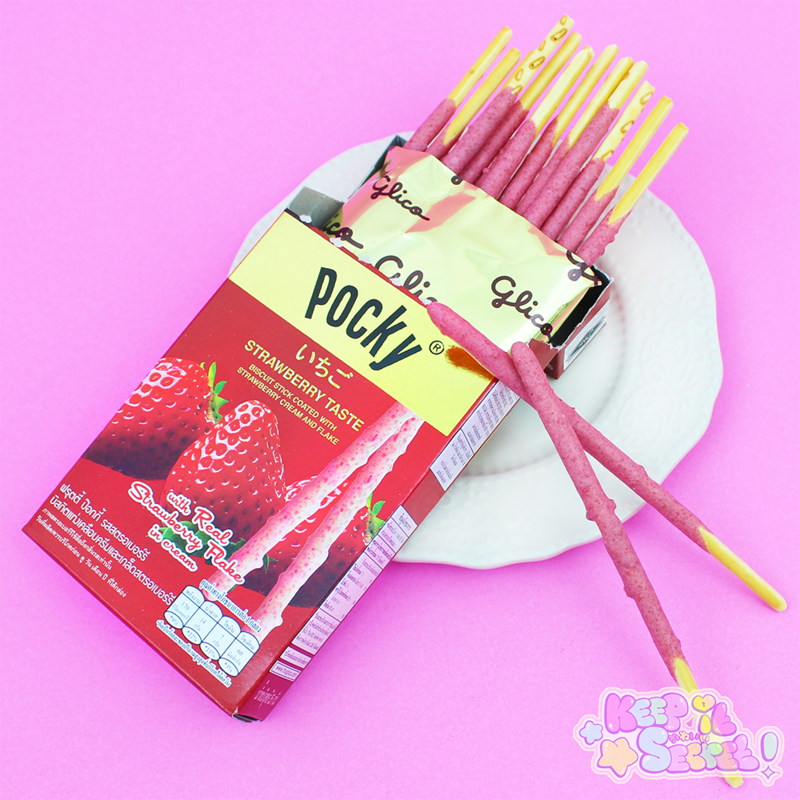 A satisfying Japanese treat for with a traditional twist! Made in Thailand. 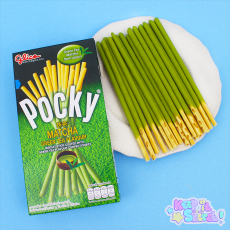 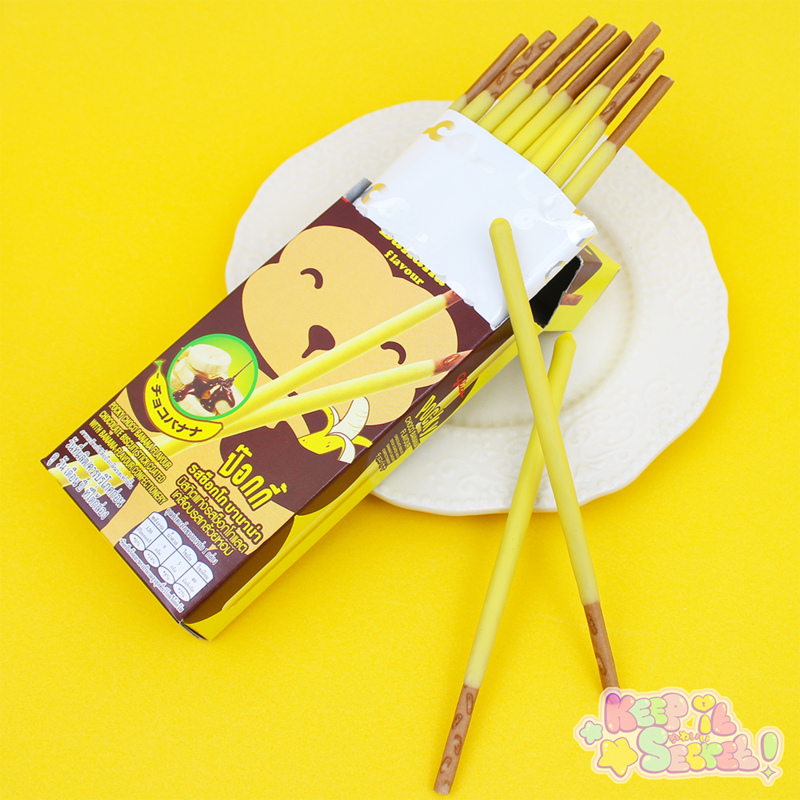 Wheat Flour, Sugar, Palm Oil, Milk Powder, Lactose (Milk), Shortening, Matcha Green Tea Powder. This product was added into our inventory on 11 Apr 2017 and has been viewed 1837 times.